#1 Rated Perth Deep Sea Fishing Company! 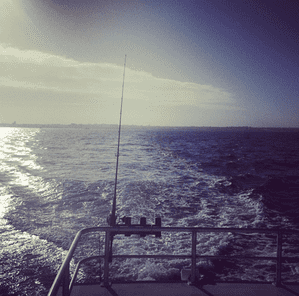 At Charter Fishing Perth, we pride ourselves on giving our guests a unique and memorable deep sea fishing experience. 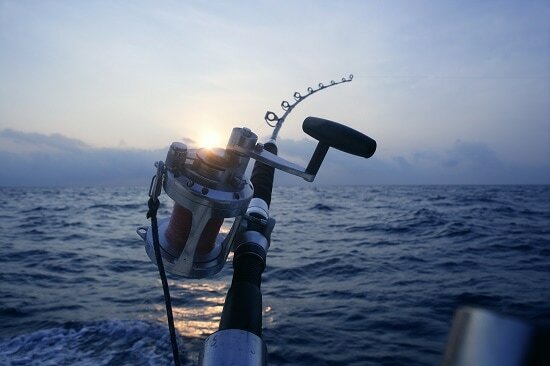 Those who have never experienced deep-sea fishing may wonder what makes it so special. 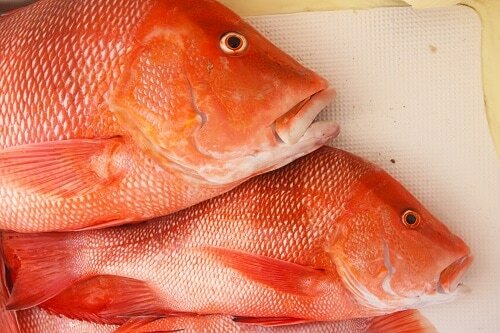 There are several reasons deep-sea fishing is worth a try. 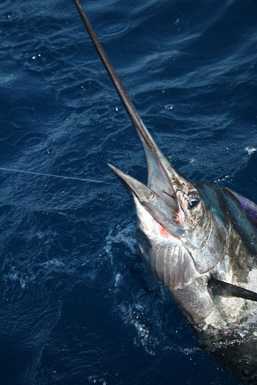 There is an element of adventure that comes with deep-sea fishing. It is that excitement that you can only get while wrangling with the “big one” in the salt air with the sun on your back and your best mates at your side. 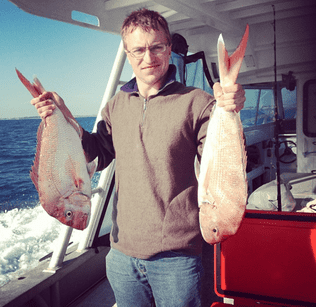 Deep-sea fishing has some aspects, which are quite practical. We provide the vessel, crew, licensing and the equipment. Our skipper is a seasoned mariner who knows where to find your catch of the day and knows what to do in the event of an emergency. Much of the “work” of fishing is out of your hands. 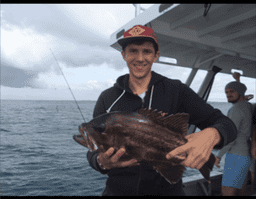 At Charter Fishing Perth, we are happy to bait your hook, remove your catch, help you decide if your fish is a keeper, spike, clean, fillet, and ice your catch. You have access to a wider variety of fish, especially big fish that are a true challenge to land. We have the sophisticated equipment necessary to find a great catch. Heading out to sea with our skipper is similar to going fishing with someone who has a Ph.D. in angling. Years of experience with lures, bait, technique, and equipment are all at your disposal. You will find incredible views that are exclusive to the Indian Ocean. 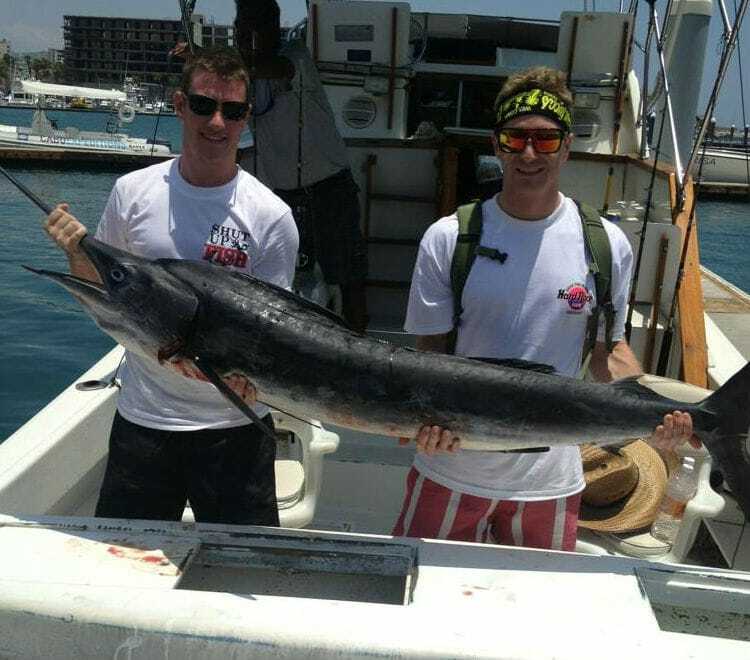 Charter Fishing Perth has several options of deep-sea fishing excursions, so you can choose the one that is right for you. We depart at 7:00 am and return at 4:00pm; we will venture out past the continental shelf and into deep water. While on board, we provide hot beverages, juice, biscuits, and jams to start your morning right, and for lunch, we cook up burgers with all the trimmings. We have assorted soft drinks and bottled water available all day. Our popular Sunset Charter is available on weekends during the late spring and the summer seasons. This low-key excursion is perfect for first-timers or anglers who want to relax. We depart at 6:00 pm for a roughly three-hour charter where you will have the opportunity to catch different varieties of fish while enjoying an unforgettable sunset. We provide a selection of salads, snacks, and sandwiches as well as cold drinks. Night Time Deep Sea Fishing Charters --- We accept special requests for night deep-sea excursions. These depart at 9:00pm during the summer months and are available on weekends only. Once on board, we provide cold beverages, make your own sandwich platters, and trays of assorted sweets. Pack along warmer clothes, because even in the summer, a cold breeze can pop up in the overnight hours. These are a brilliant way to entertain business associates or to spend the day with two- dozen of your closest angling mates. The whole vessel is yours and we provide you and your guests with all of the same services that we provide on our standard charters. Once your group is on board, we provide a welcome breakfast, a noontime seafood feast, and cold beverages all day. We depart at 7:00am and return at 4:00pm. 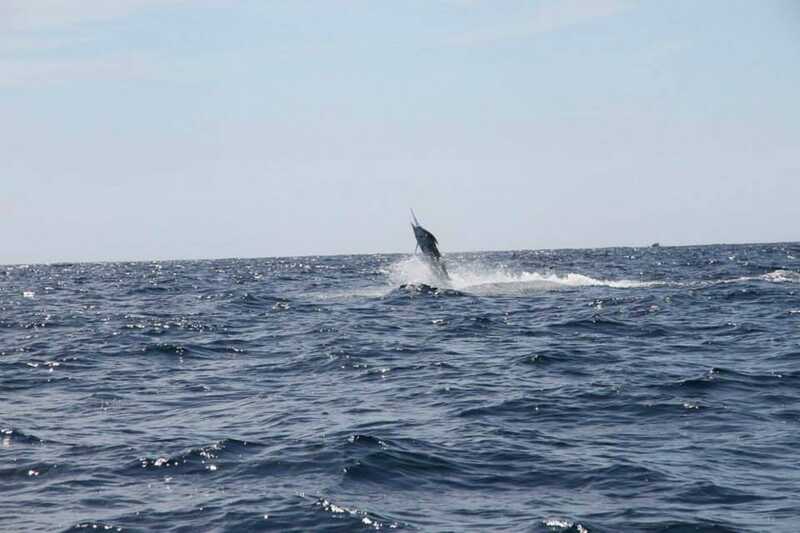 Once you book your charter with Charter Fishing Perth, you can relax knowing we have all of the details taken care of for you. Since the weather is the only thing that can disrupt our excursion, please be sure to confirm your charter before heading to the dock. If our skipper judges the weather unsafe for venturing out onto the ocean, we will reschedule your excursion. 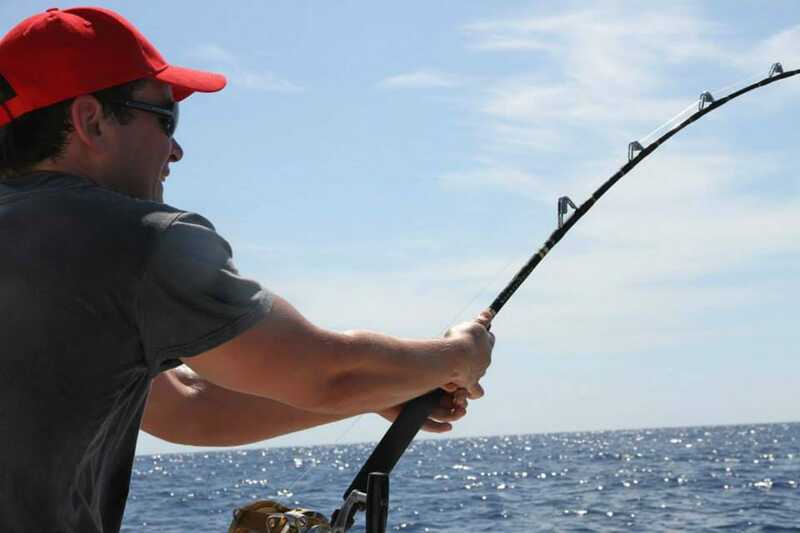 Every angler deserves the chance to experience fighting the “big one” out on the ocean at least once. However, we find for many of our guests, once is never enough.